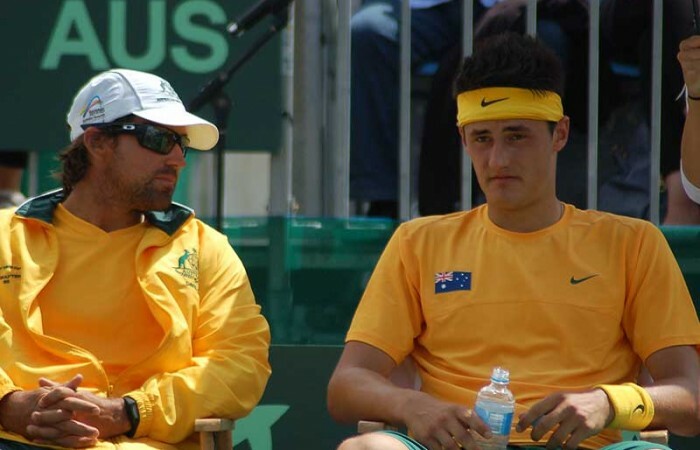 Davis Cup captain Pat Rafter will not select Bernard Tomic for the upcoming tie against Taiwan due to questions surrounding Tomic's effort and commitment. 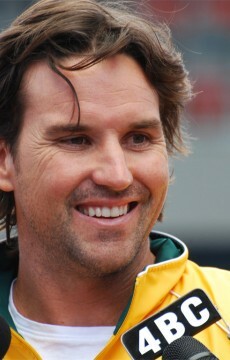 Davis Cup captain Pat Rafter will not select Bernard Tomic for the upcoming tie against Chinese Taipei. 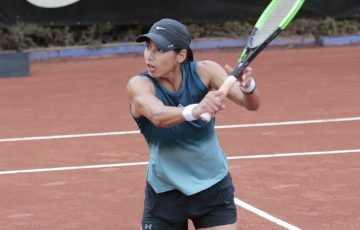 Tennis Australia’s director of tennis Craig Tiley confirmed the decision. ”As a team, we just felt that part of the commitment that we make to athletes and athletes make to the sport is they always put 100 per cent commitment and effort in competing for their country,” he said. 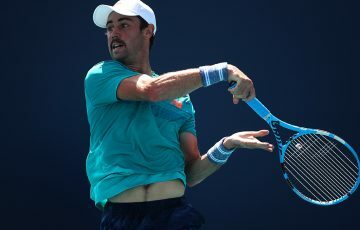 “It’s not one specific incident, just an aggregation of his approach to the game … We just felt that this decision should provide additional motivation every time he walks on the court to be a total professional in his approach to not only his preparation but competing in the match and post-match. Tomic, who peaked at a career-high ranking of No.27 in June, has since slipped to his current mark of No.52. He is now the No.2-ranked Australian male behind Marinko Matosevic. Australia will take on Chinese Taipei in the Asia/Oceania Group 1 tie in Kaohsiung City, Chinese Taipei on 1-3 February 2013.